You and your husband, Pierre, have your hands full with your daughter Alice. She has a rare gift and has been opening portals to other worlds even though you expressly told her not to, since these places she opens doors to aren’t always safe. One night, a strange creature hauls her off through yet another mirror. Strange quakes rock the earth, and huge chasms appear out of nowhere. Now you must use your own powers to travel into Book-worlds and find the source of the trouble. Can you rescue Alice and save Taleworld before it falls apart? A bonus chapter that takes you to Pierre’s past. 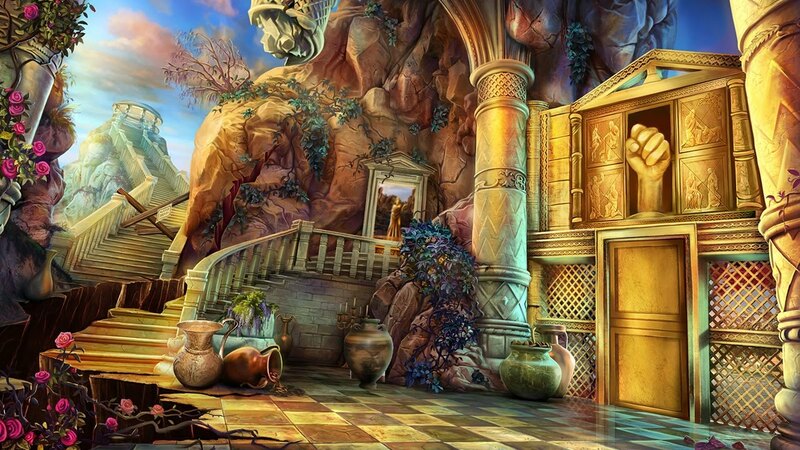 A gallery of music, art, and hidden-object scenes. Use comprehensive Strategy Guide in case you get stuck. "Explore a magical world full of portals and strange places and enjoy amazing hidden object scenes."